The Legal services committee (LSC) is the most promising experiment in the field of law, and it has demonstrated certain very real values with a promise of development along other lines. Legal services committee have come into existence experimentally because of the existence of the need in legal education for meeting the problems of the changing times and the need of the bar for increased effectiveness in its public relation work. Over the years, our legal services have expanded considerably to meet the changing needs of the community at large in the Vishakhapatnam and other places as well. 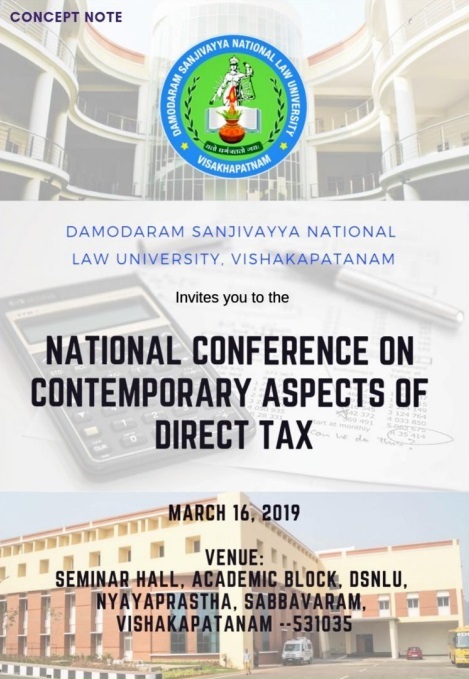 Legal services committee has and will continue to contribute towards upholding the rule of law on behalf of Damodaram Sanjivayya National Law University, (Nyayaprastha) at Sabbavaram, Vishakapatanam in the country of India. The acknowledged purpose of the DSNLU Legal Services Committee (LSC) is to promote access to the legal system, whereby every person is able to invoke the legal process irrespective of social or economic incapacity. The DSNLU Legal Services Committee (LSC) is headed by the faculty coordinator, Smt. Namballa Bhagyalakshmi, and also comprises of students of the all five years of the B.A. L.L.B (Hons) Course. Furthermore, the course is meant to act as a platform for inroducing to the students of the practicalities of the legal system. Creating Legal awareness towards legal aid and settlement of disputes through amicable settlement methods are the main functions of the committee. Legal awareness programmes are taken up for empowerment of legal knowledge to all the citizens in general and to the weaker sections of the society in particular. Various activities are taken up to reach the vulnerable sections of the society such as SC/ST, women, various industrial laborers etc., It offers the student a chance to develop a social view point. It also sounds out the strengths and weaknesses of the law student in respect to the tasks he will have to perform as a practicing lawyer. It provides a means for strengthening his weak points and, when the system has been perfected and coordinated with the work of admissions committees of various bar associations & other societies, should provide a means for keeping out of the profession many who are able to pass all examinations but are not able to practice law. 9. Other contemporary issues in our society.